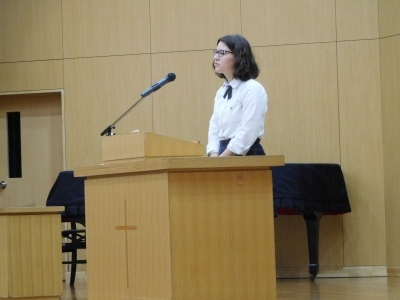 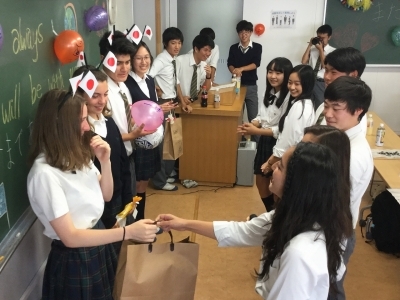 The 12nd of this month saw a welcome party for the new international students. 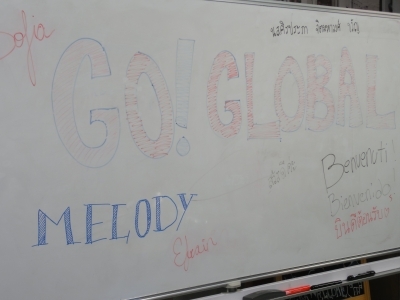 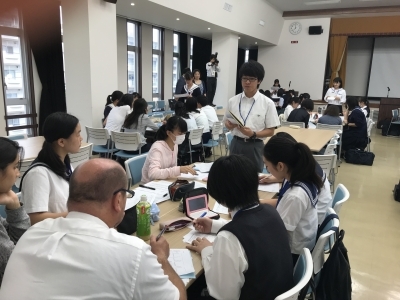 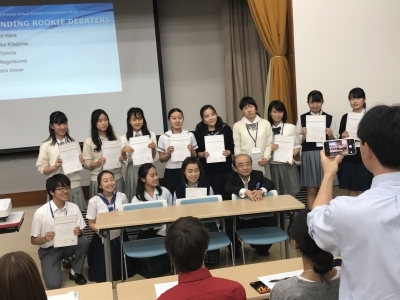 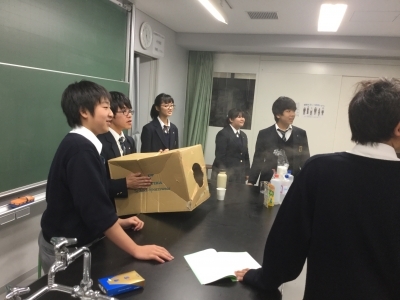 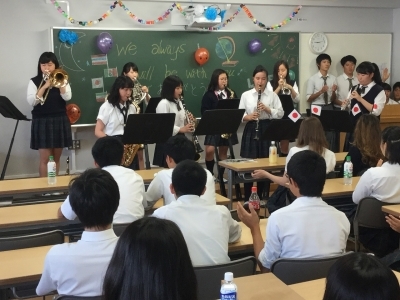 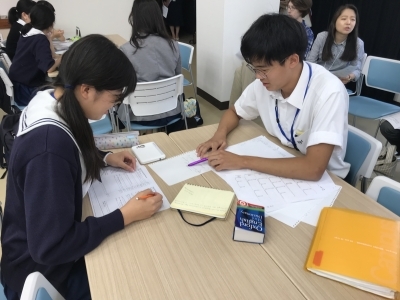 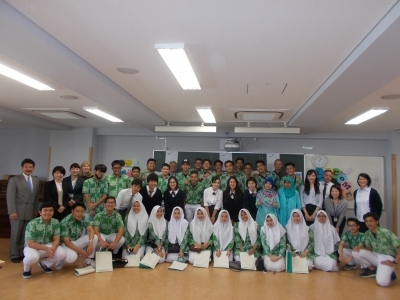 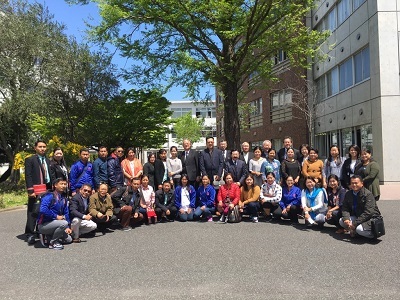 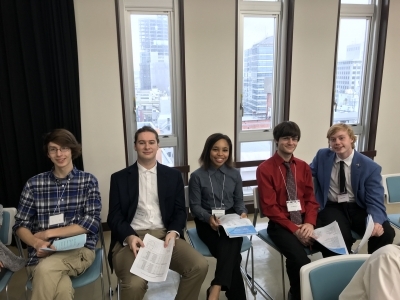 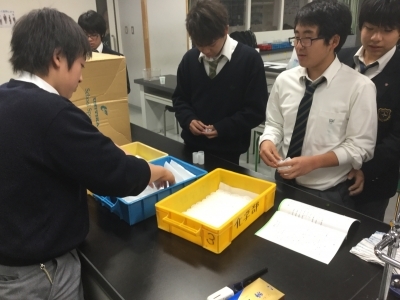 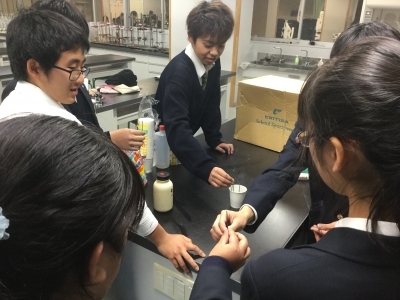 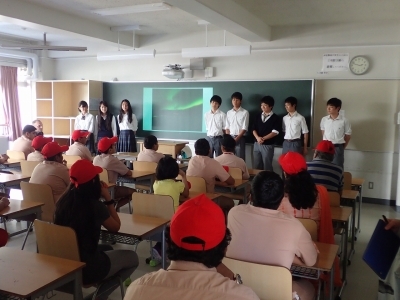 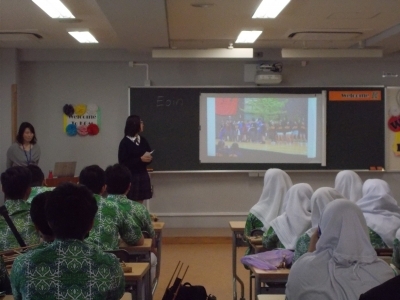 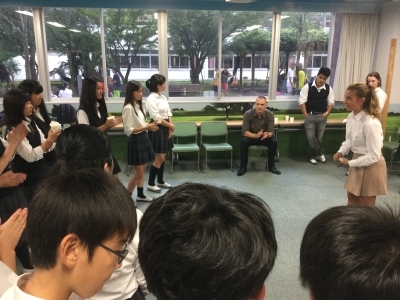 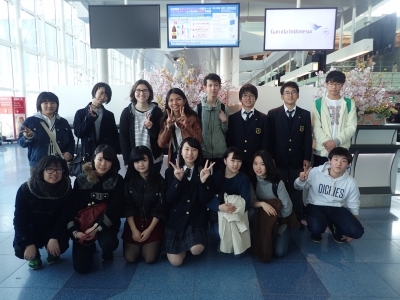 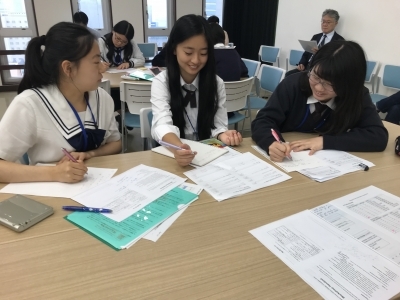 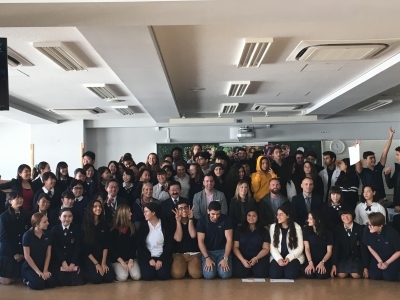 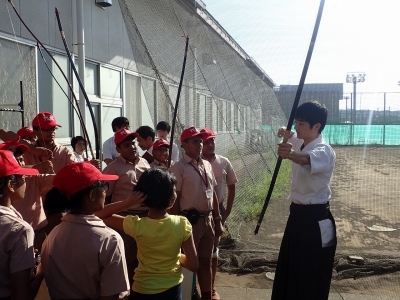 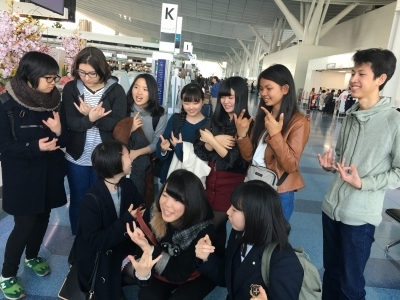 The students are from Australia, America, Italy, and Thailand. 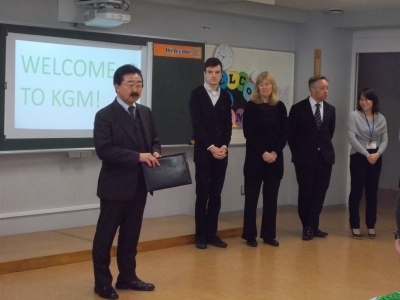 We also introduced the student teachers from the university who will be joining our grade 6 English writing class. 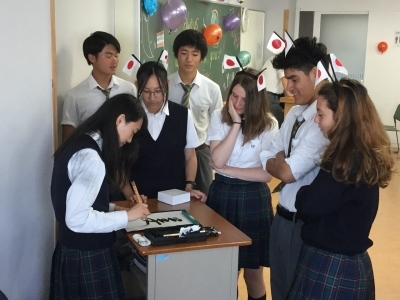 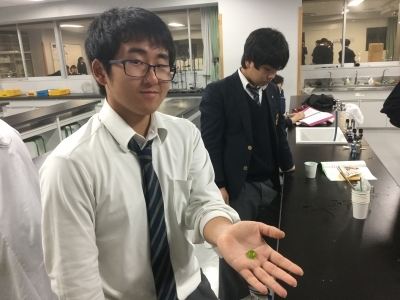 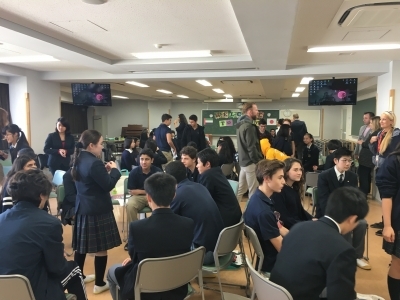 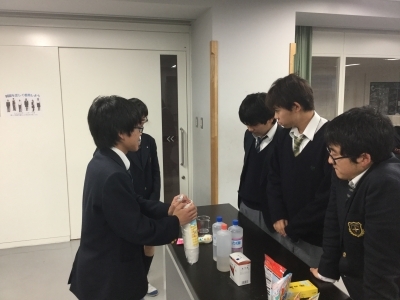 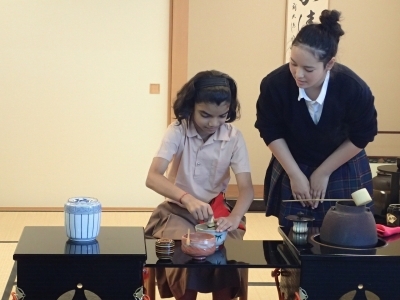 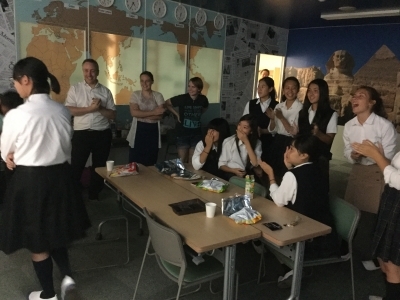 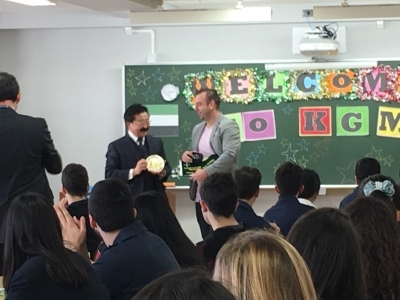 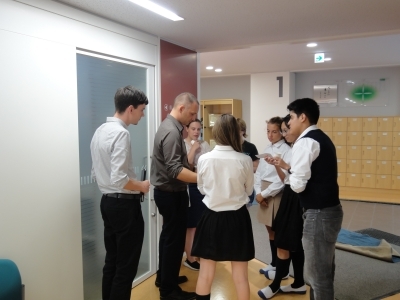 Students and teachers enjoyed a wide range of traditional and modern Japanese snacks while feeling the beats of a student DJ. 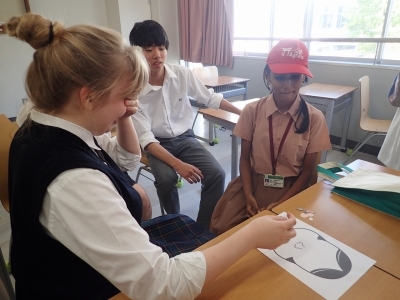 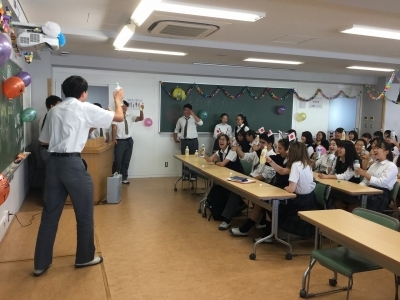 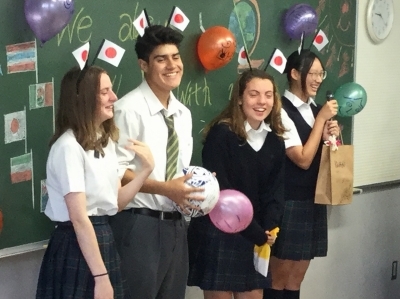 The highlights of the afternoon were the Batsu Maru International Quiz and the super amazing dance moves witnessed during the cultural dance-off. 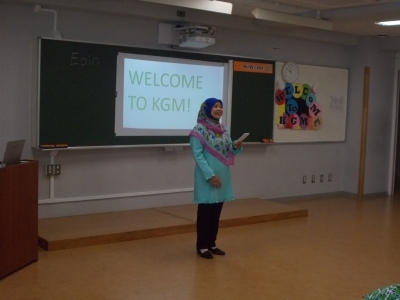 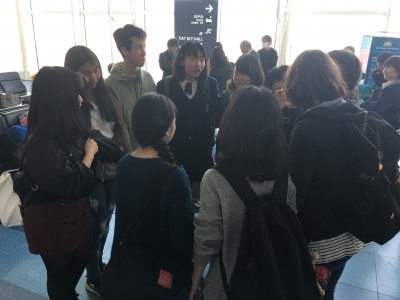 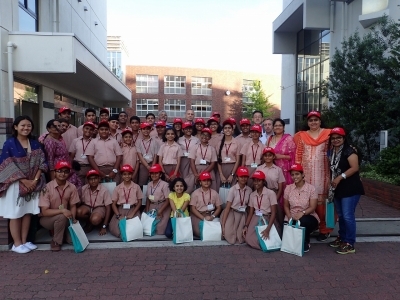 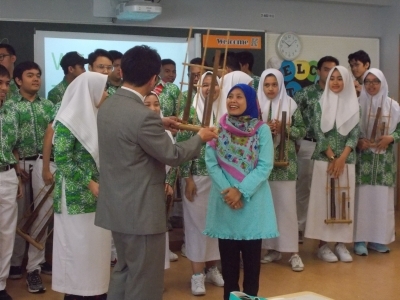 It was a warm welcome to the students and here’s hoping that their time at KGM can be equally enjoyable. 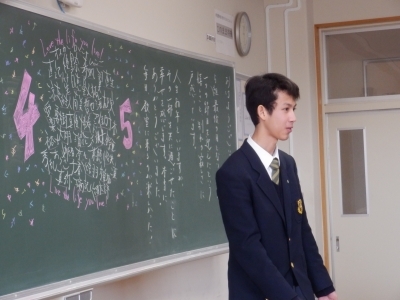 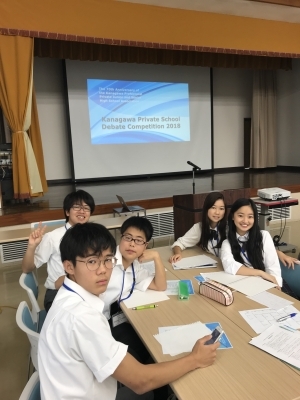 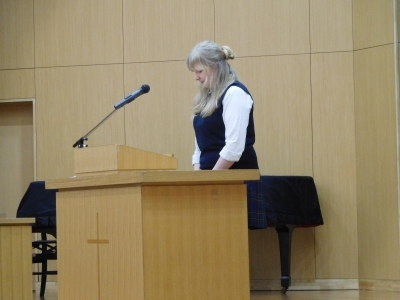 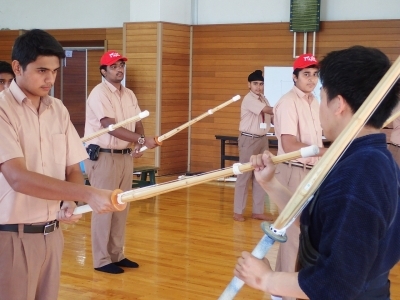 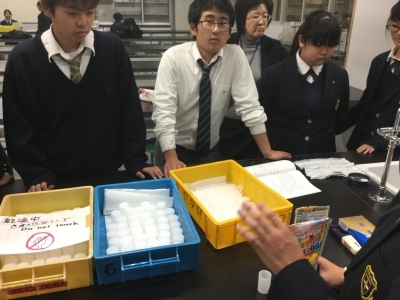 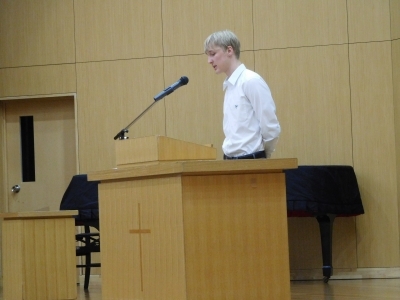 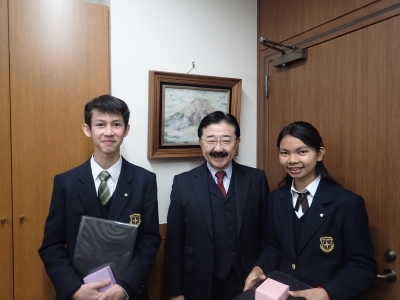 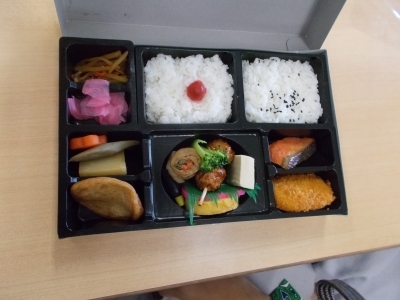 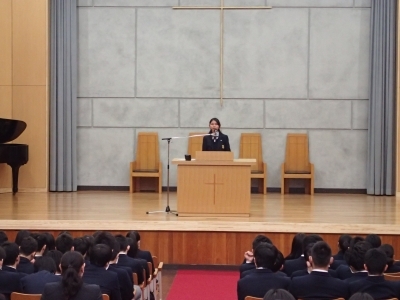 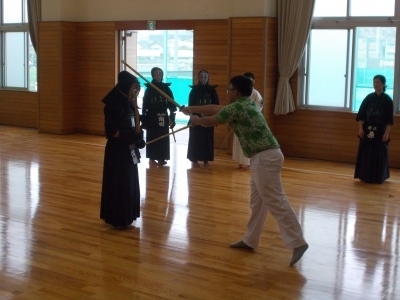 Copyright © 2011 Kanto Gakuin Mutsuura Junior/Senior High School All Rights Reserved.